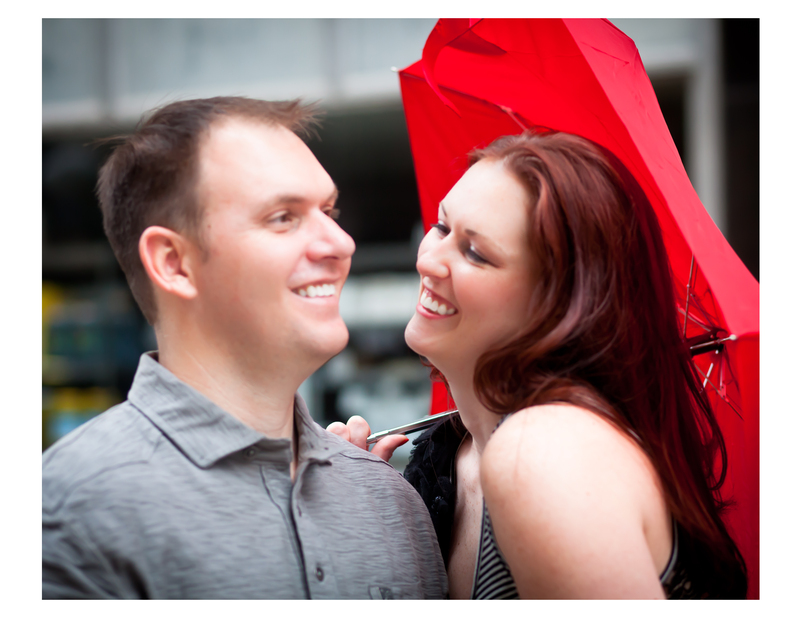 I know I always say it…but I am so lucky. 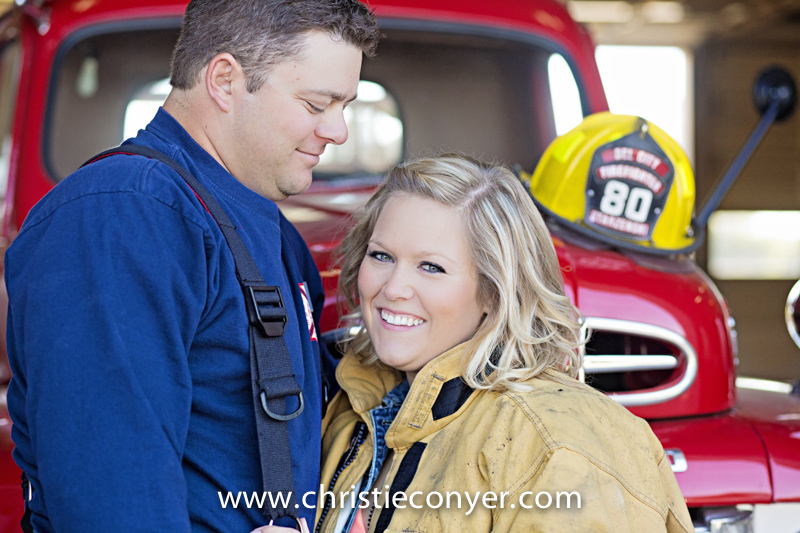 I have the BEST bride and grooms. 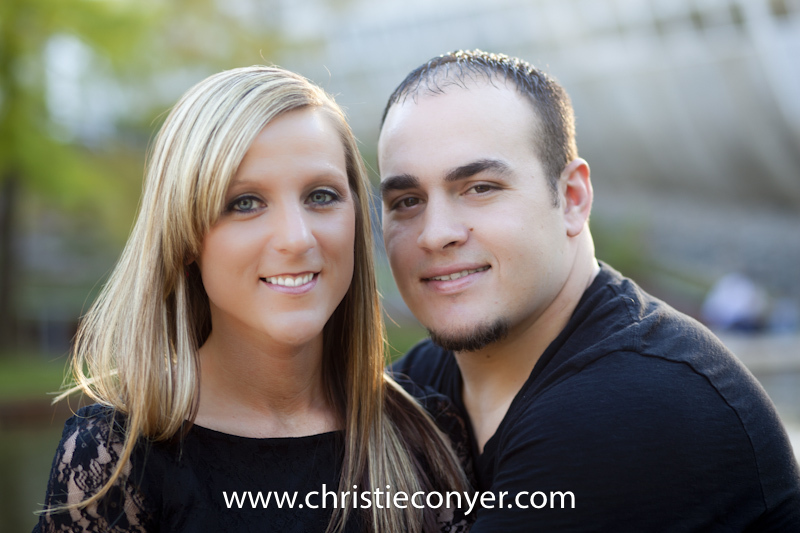 I mean the TOTAL package. 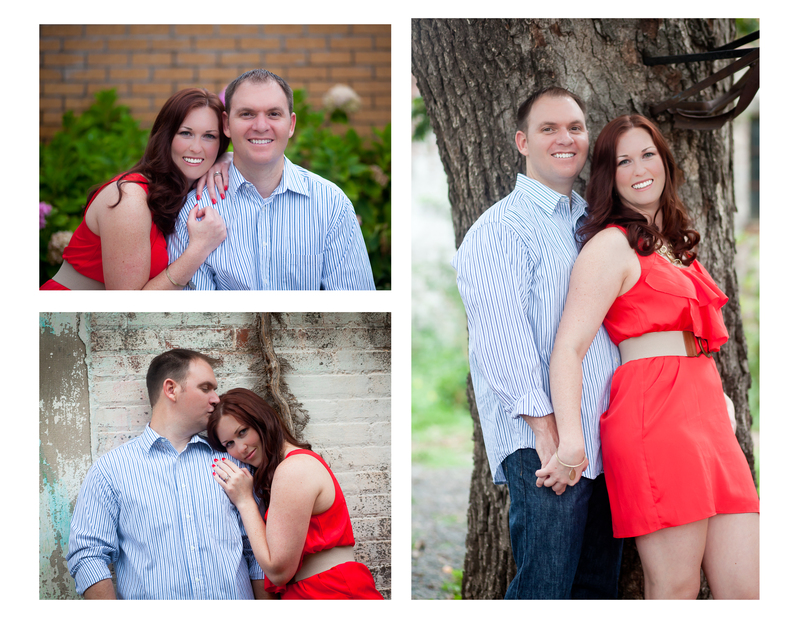 Great looking couples that are the nicest people. 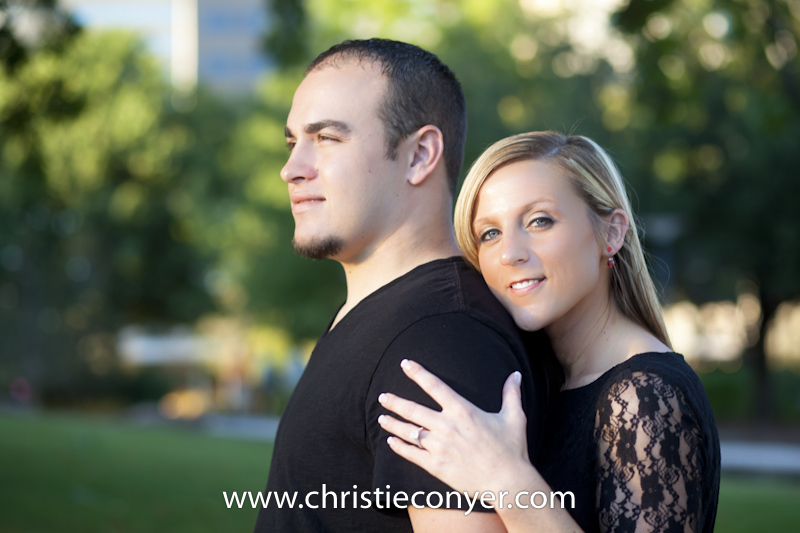 Stephanie and Josh are all of that…and then some. 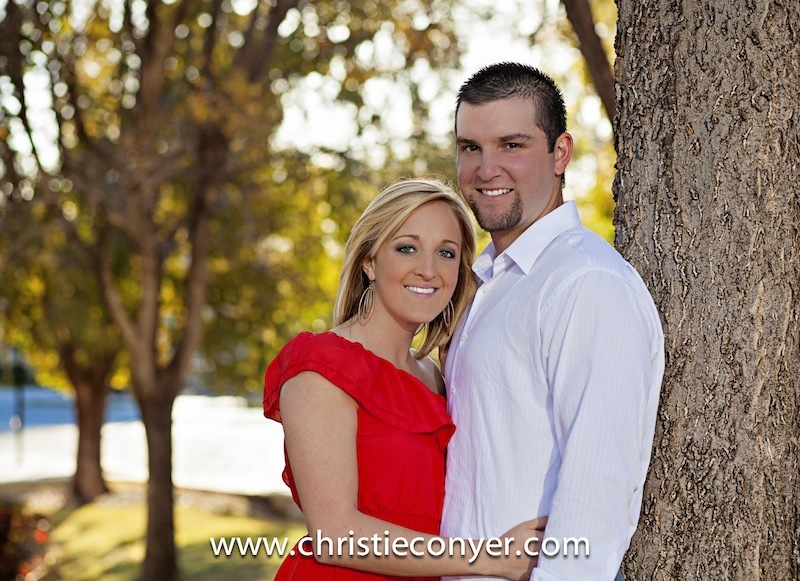 He is a perfect southern gentleman and she is simply GORGEOUS. 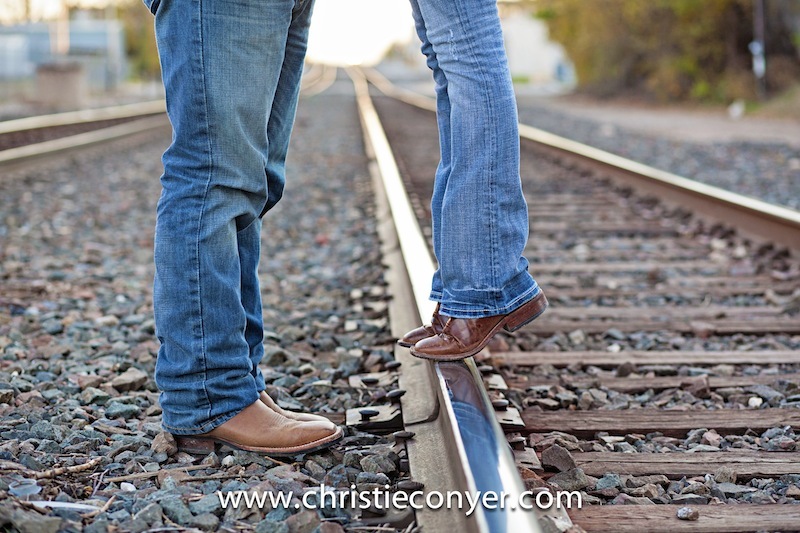 I found myself wanting to run out and buy a pair of cowboy boots after I saw the way she rocked hers. 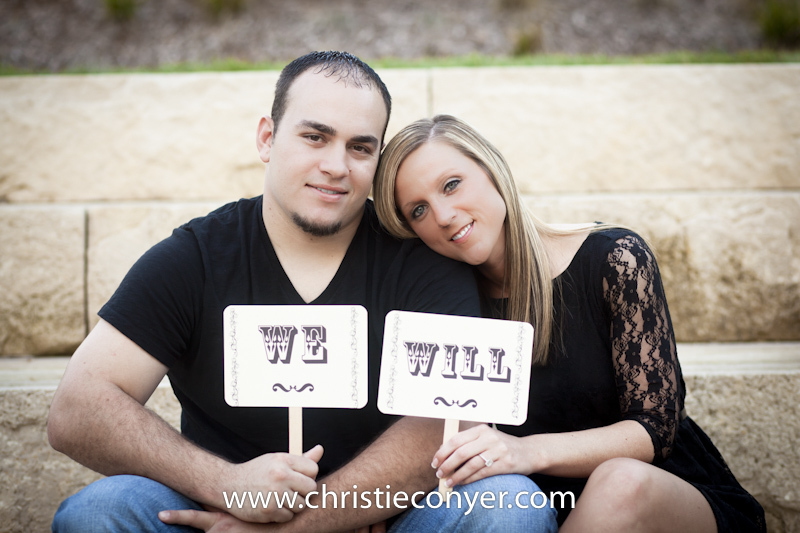 I can not wait to shoot their wedding next year. 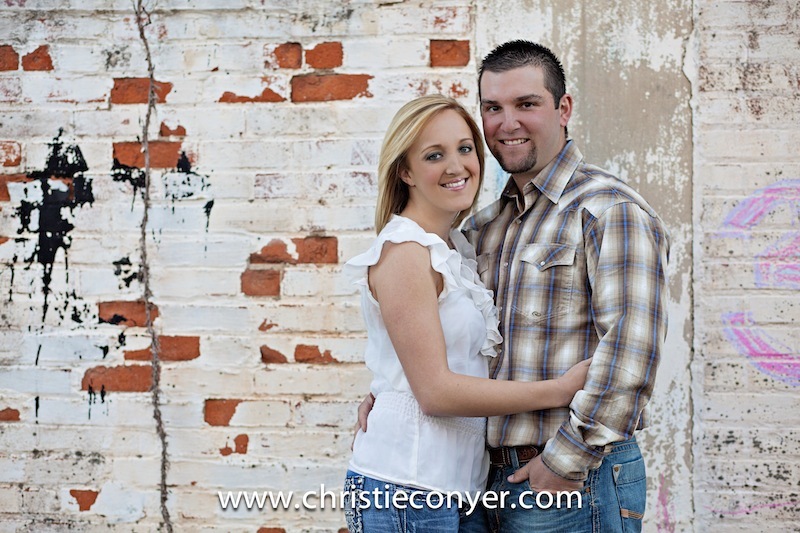 They might just be the real live Ken and Barbie…southern style. 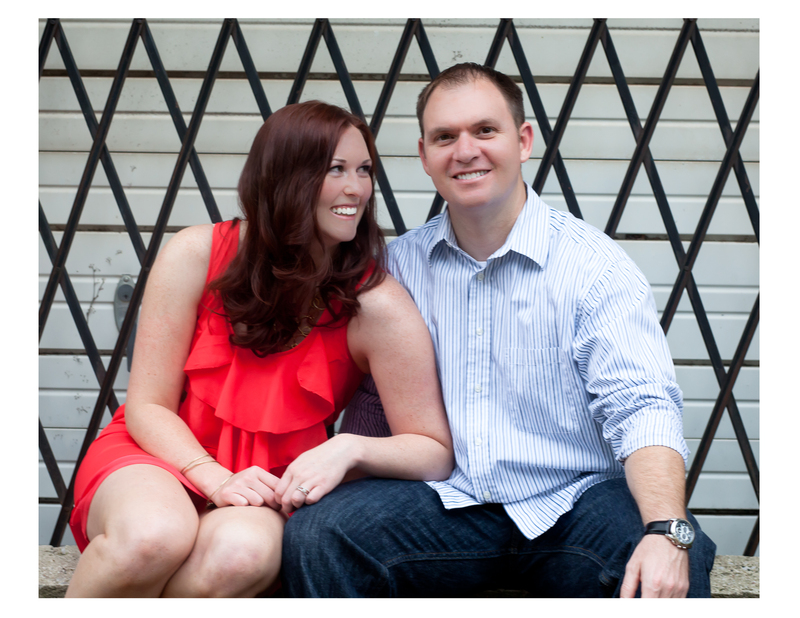 Meet Molly and Ryan. 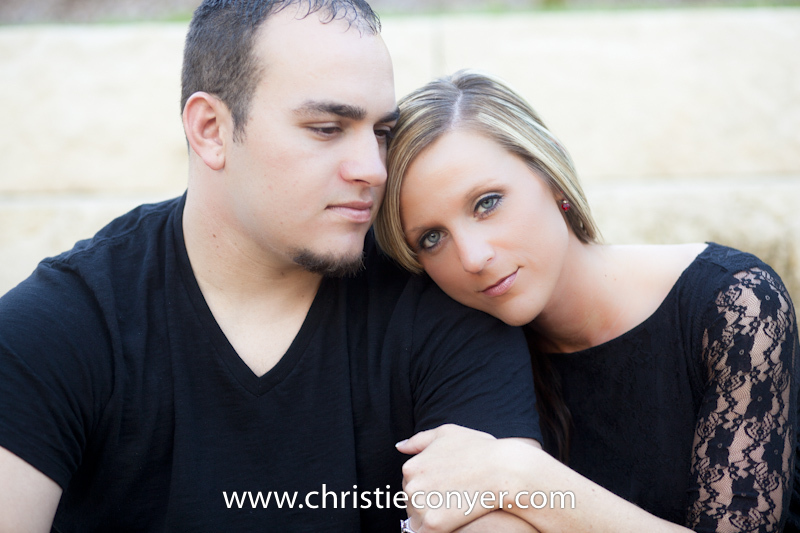 Two of the sweetest people I have ever photographed and they are absolutely “gaga” for each other. 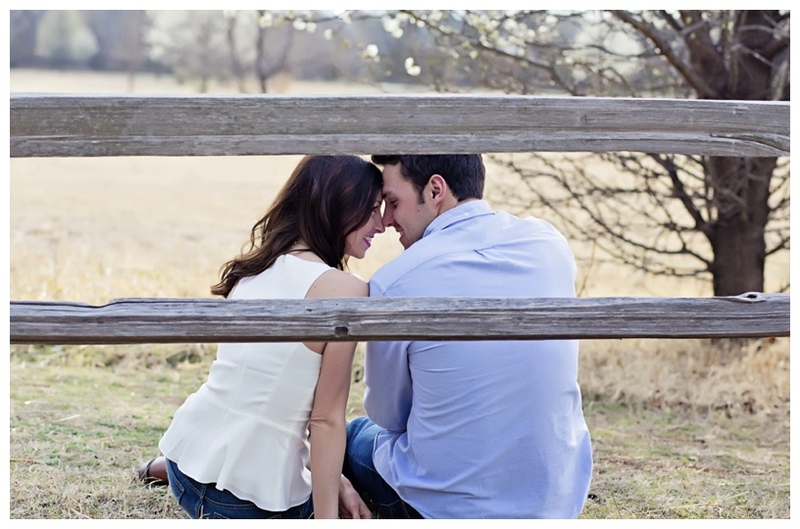 This is way obvious in the images from their session. 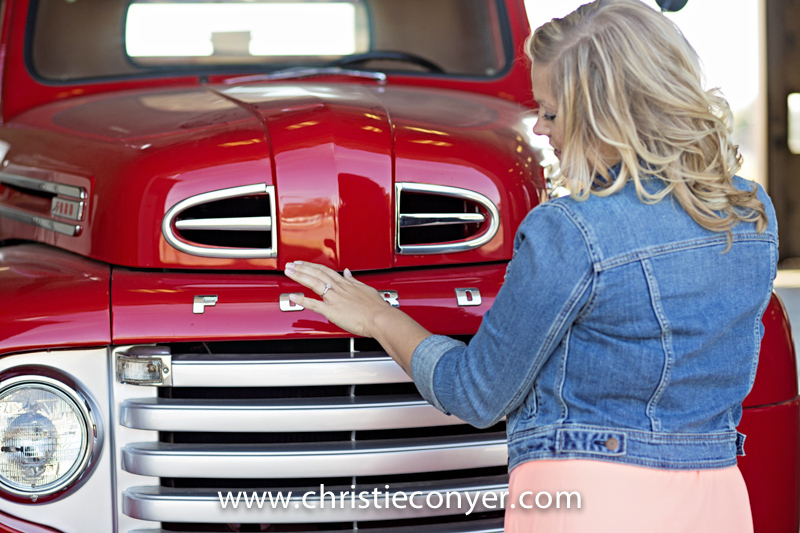 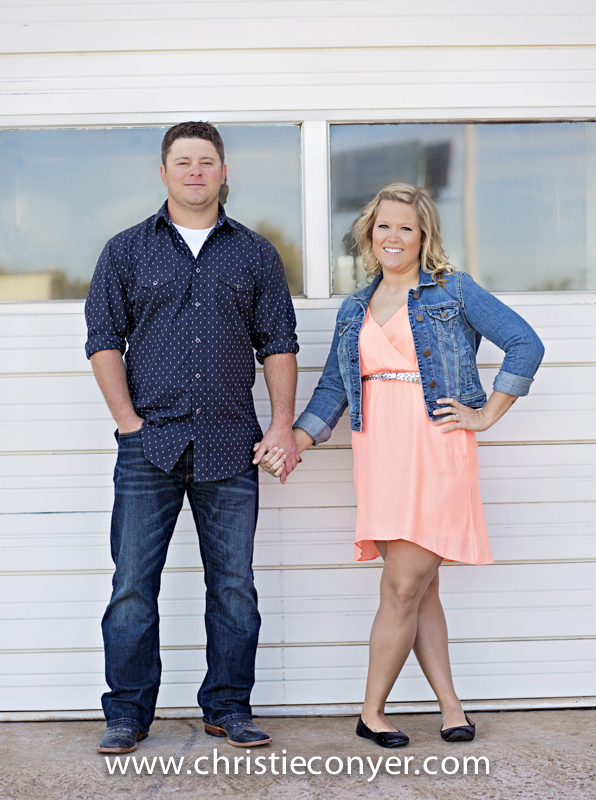 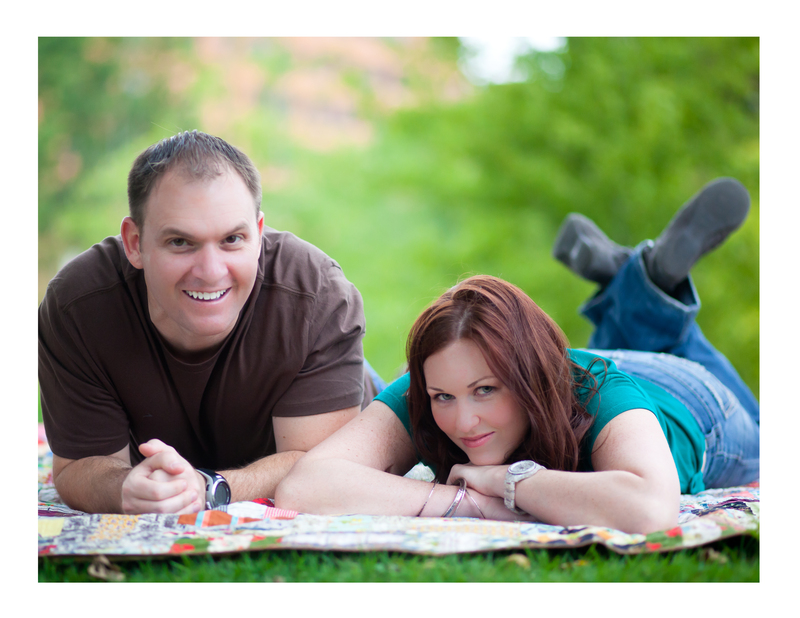 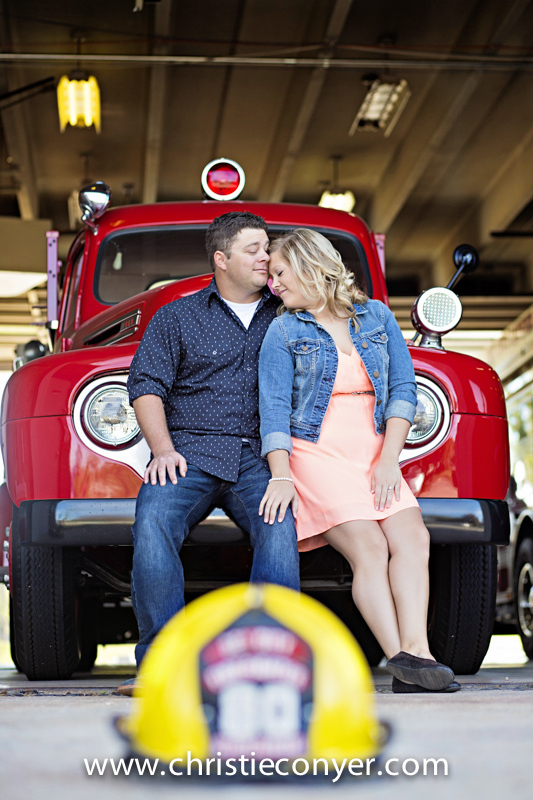 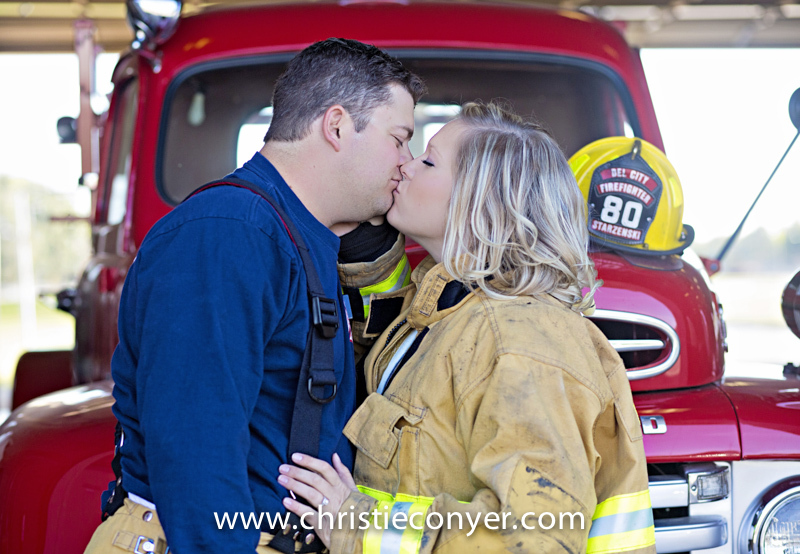 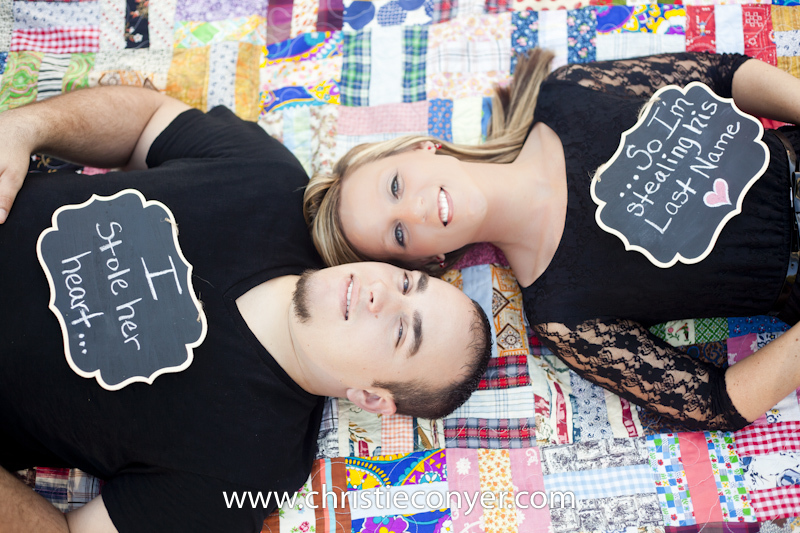 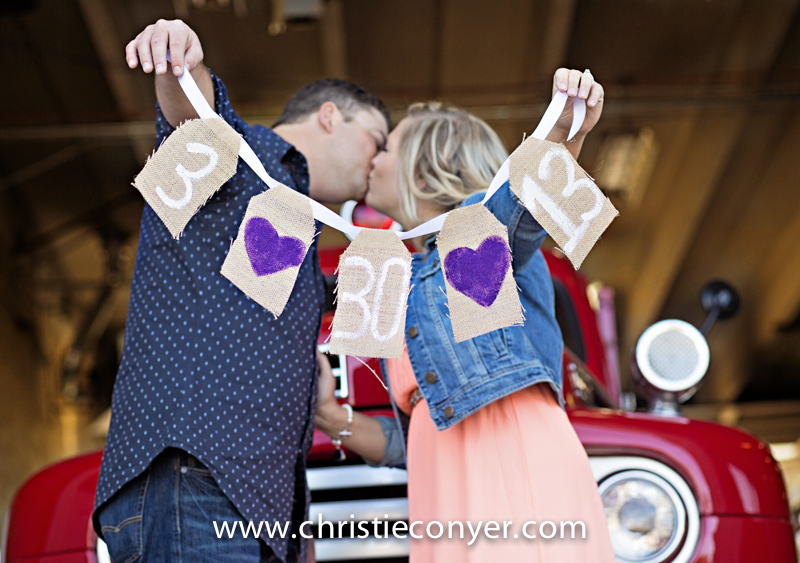 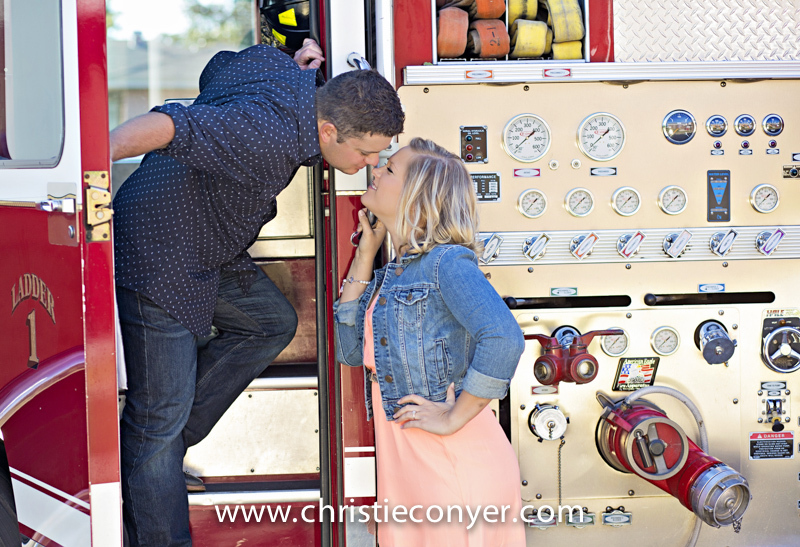 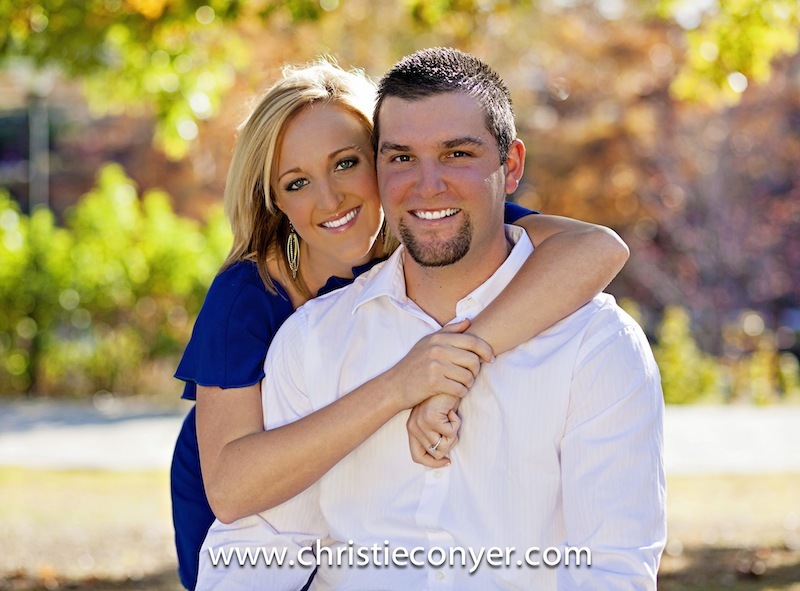 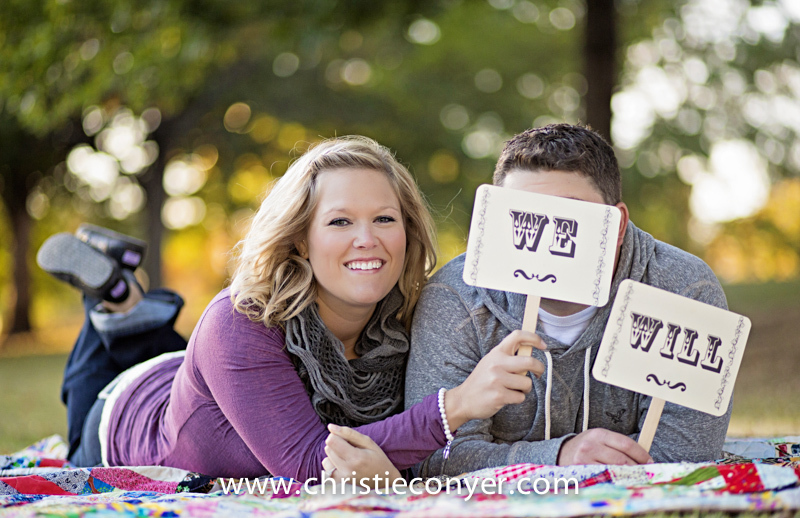 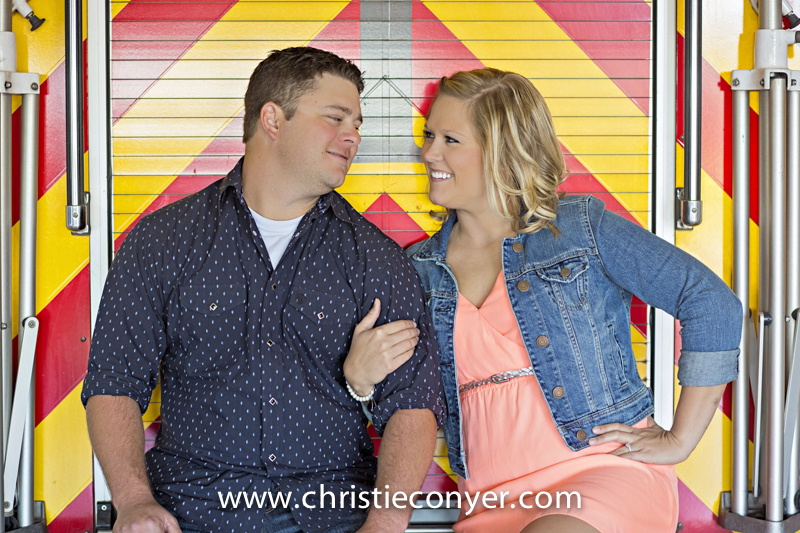 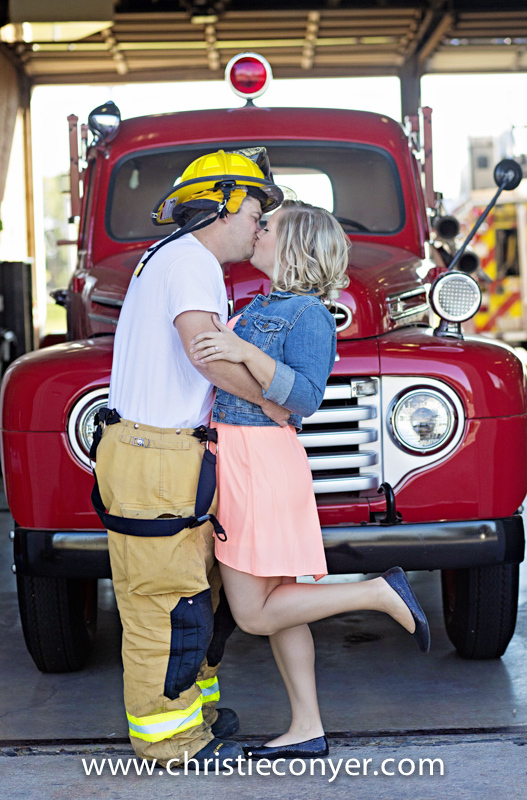 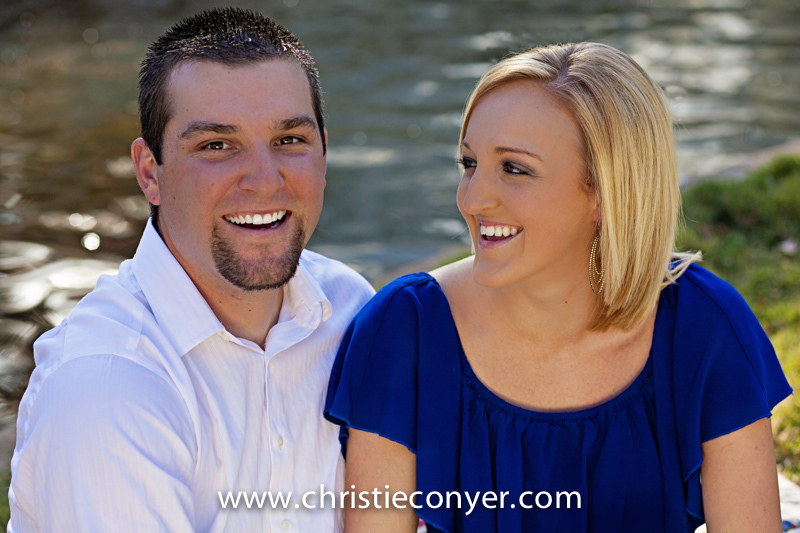 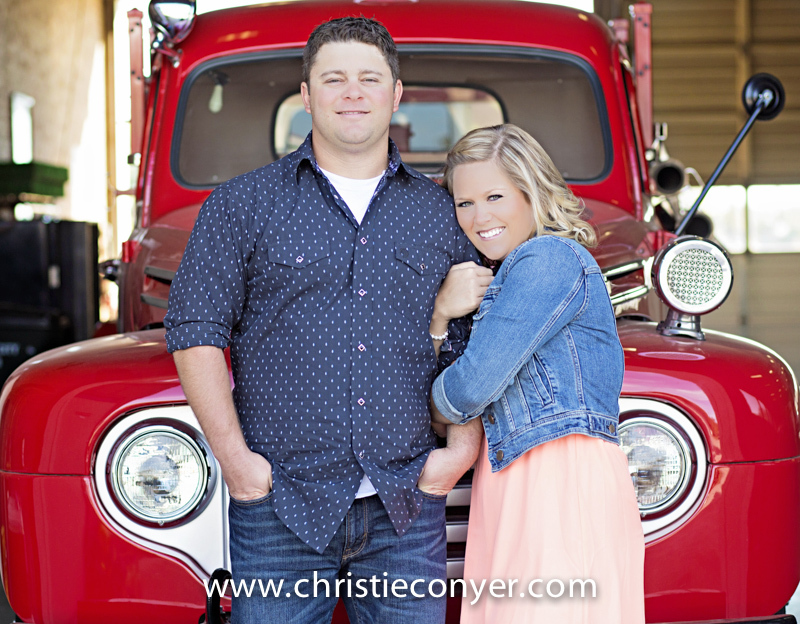 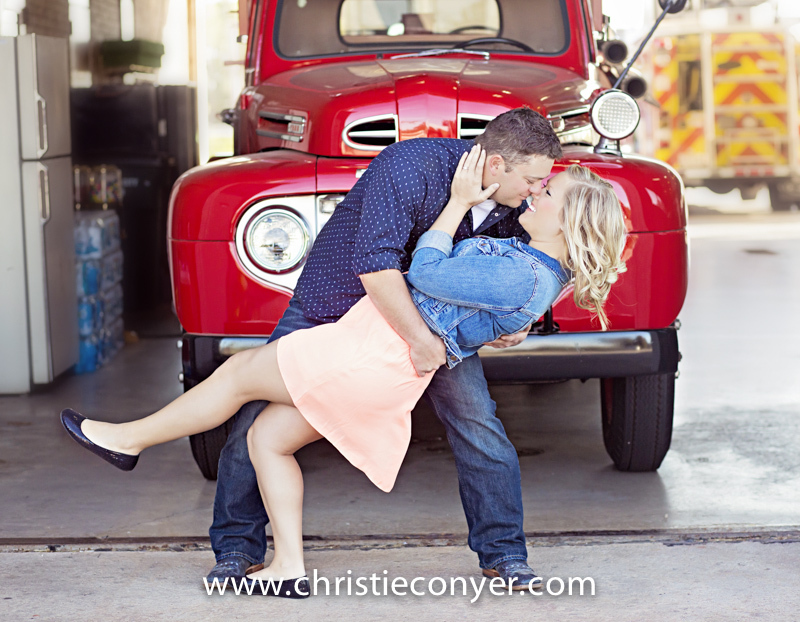 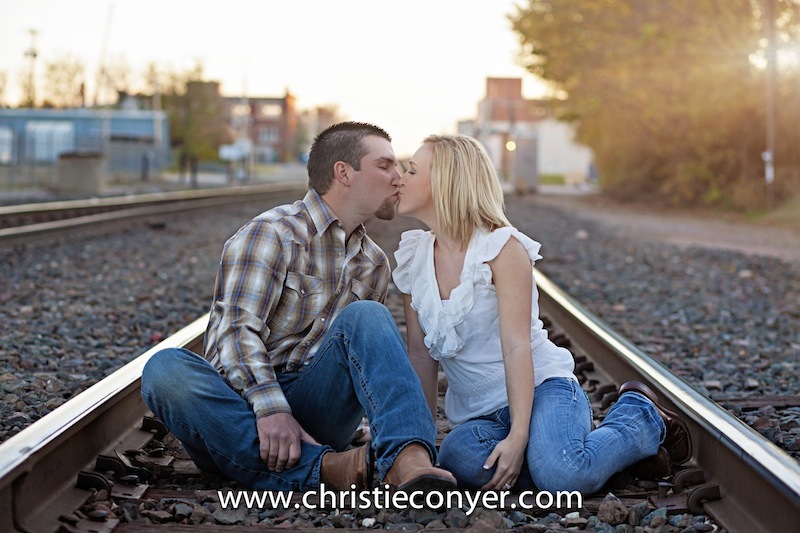 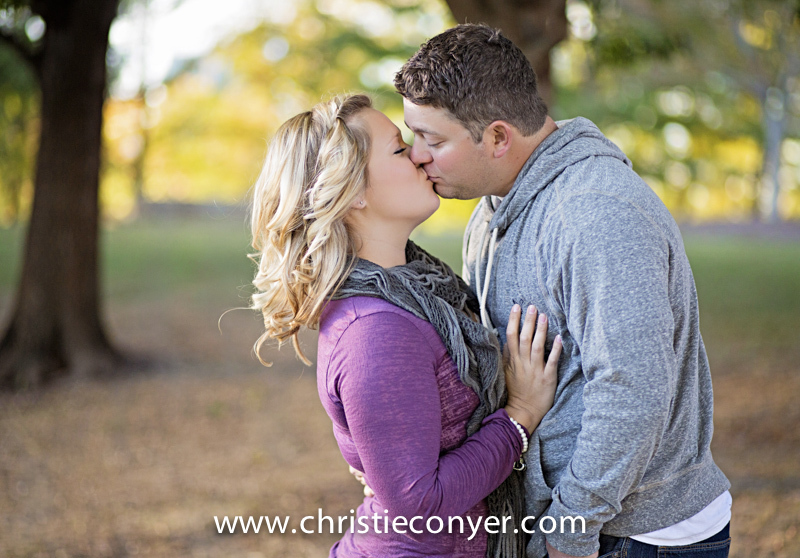 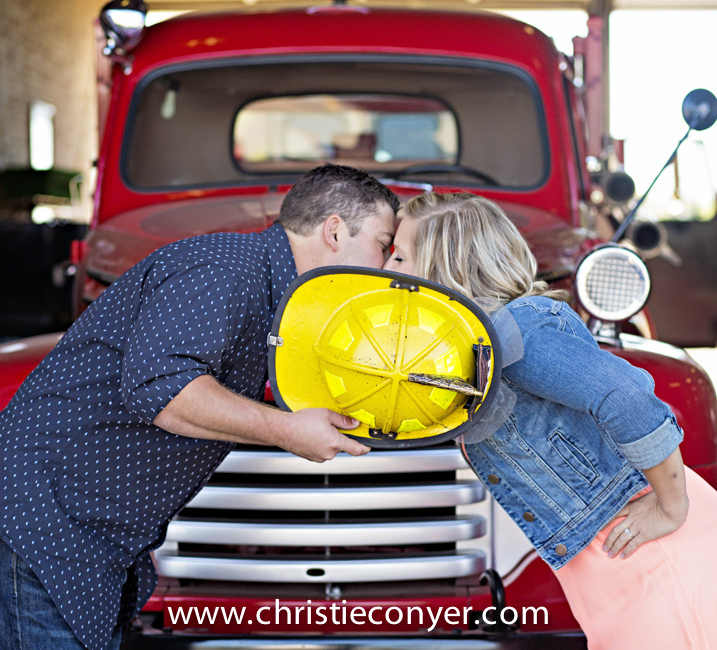 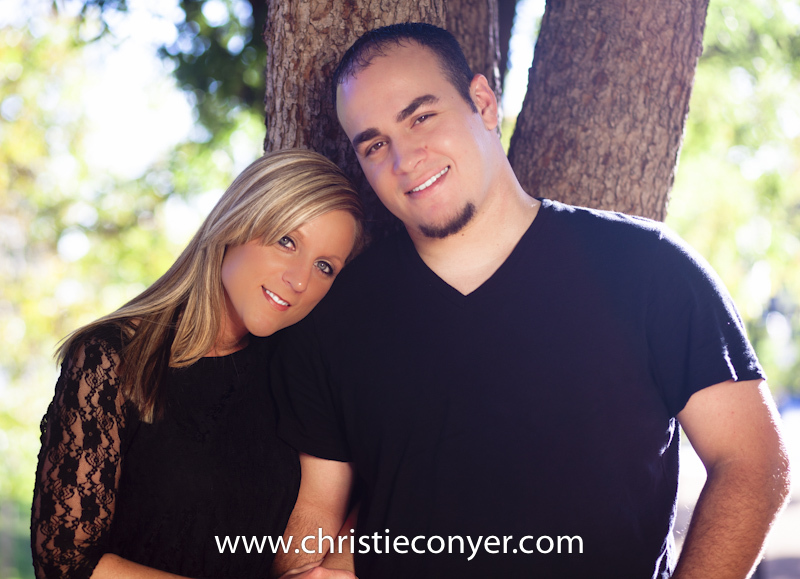 She is a nurse and he is a fireman….how stinkin cute! 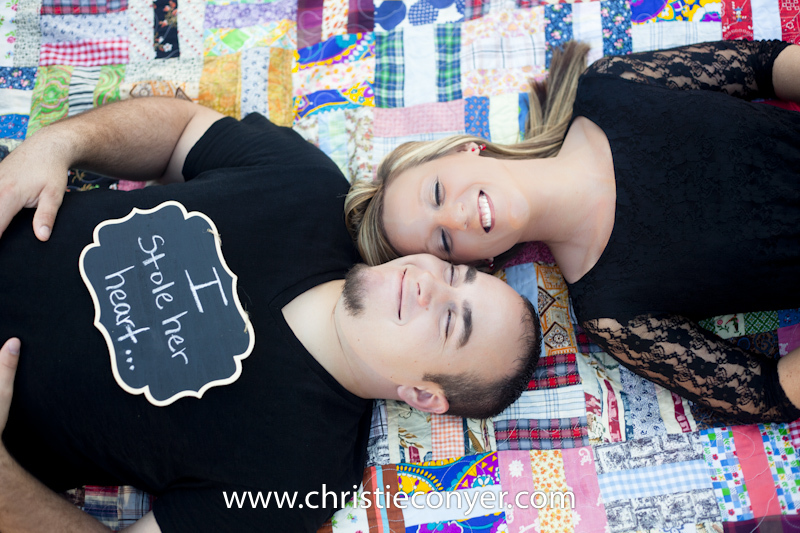 I couldn’t make that up if I tried. 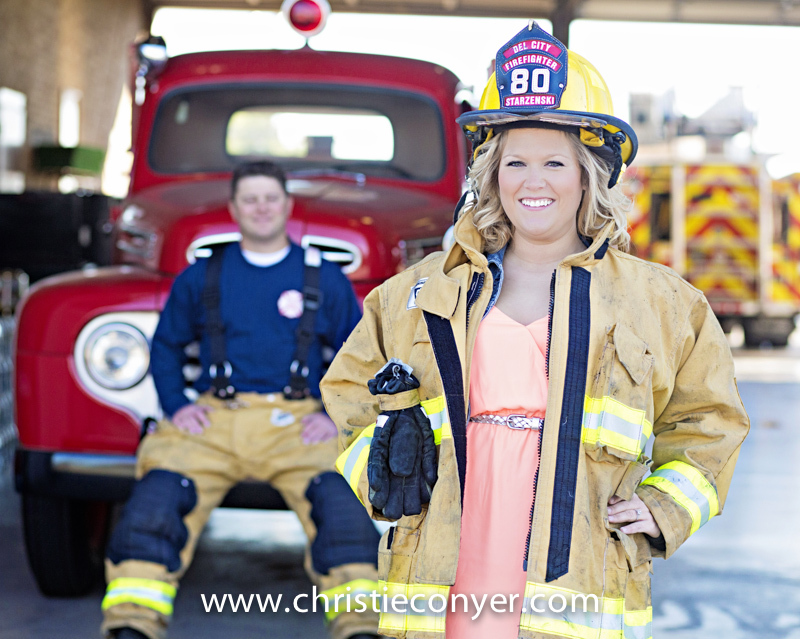 In all seriousness, being a fireman is a huge and important part of their lives. 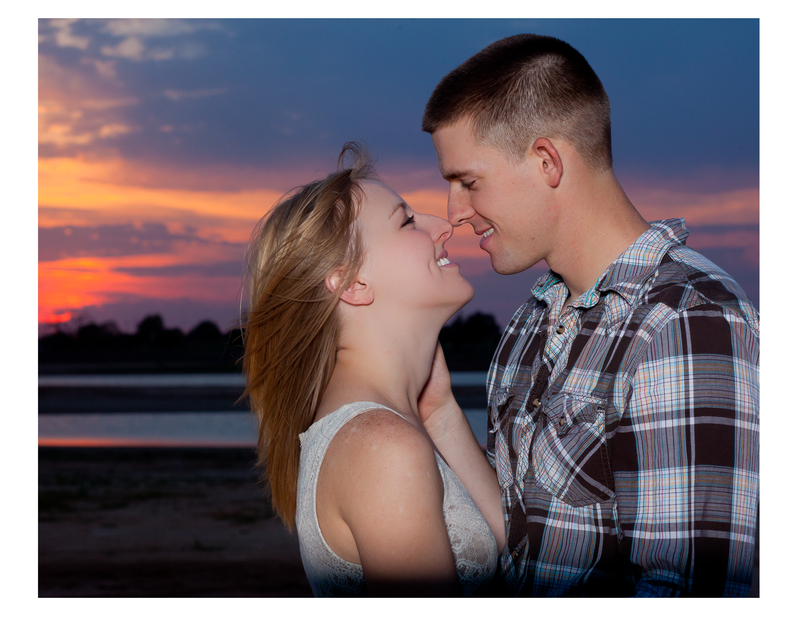 So when it came down to location for the shoot, there was no hesitation to make Ryan’s station the amazing backdrop. 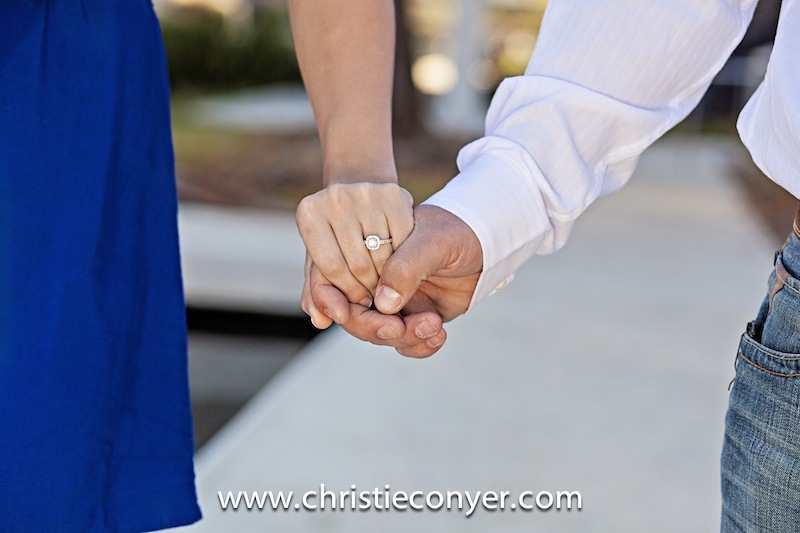 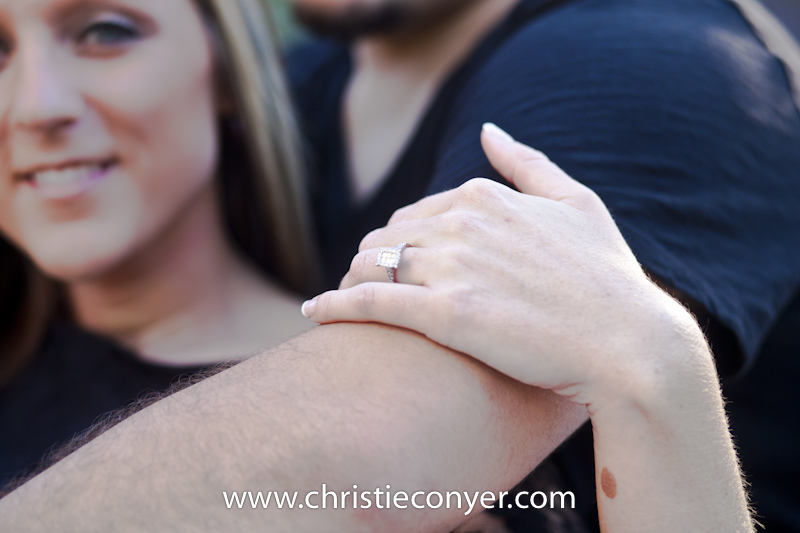 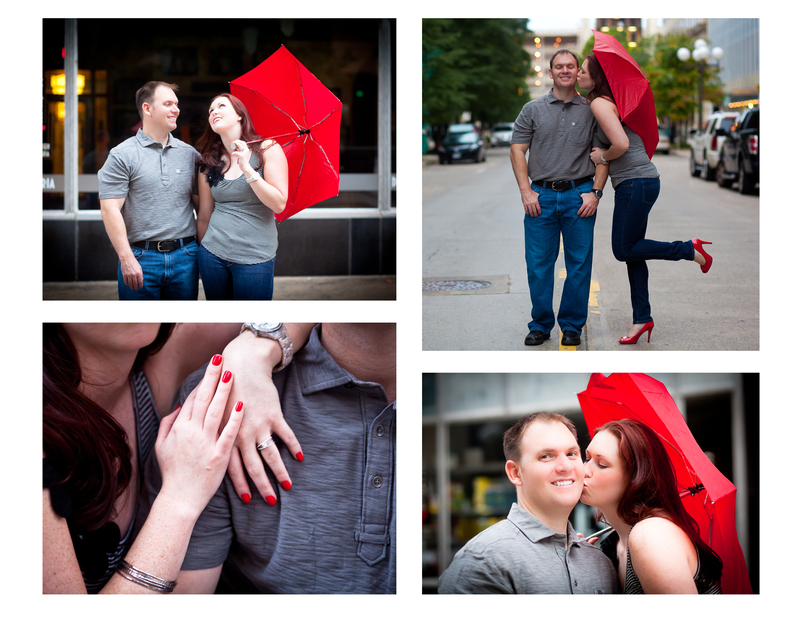 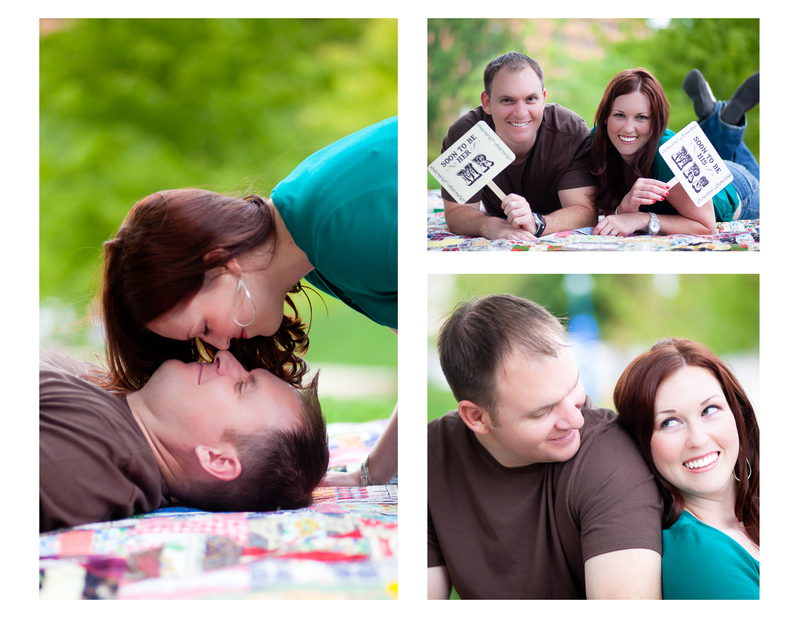 I am also happy and honored that they have chosen me to document their big day! 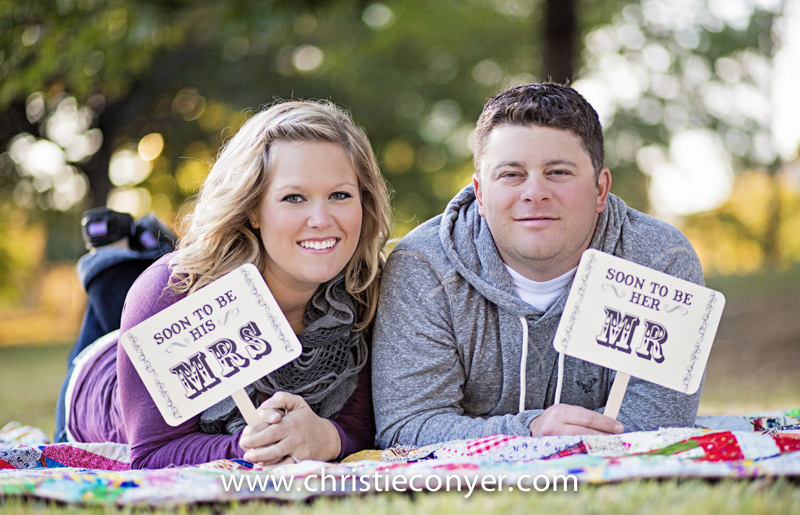 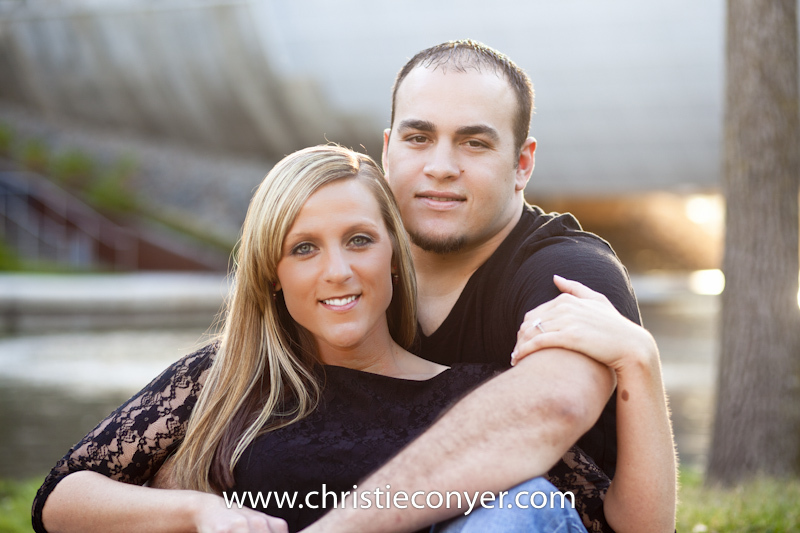 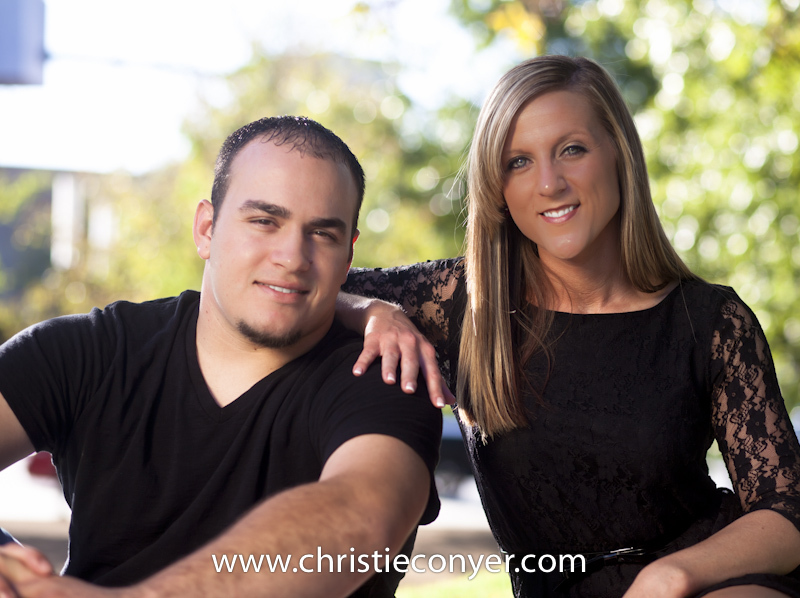 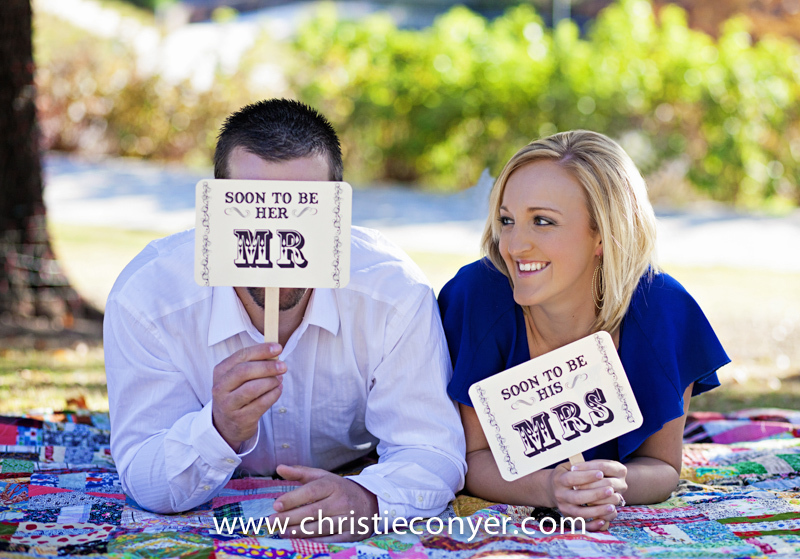 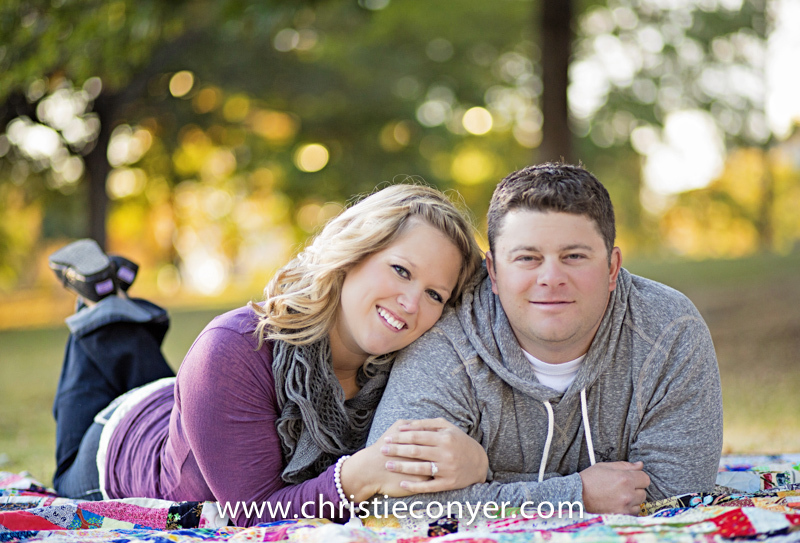 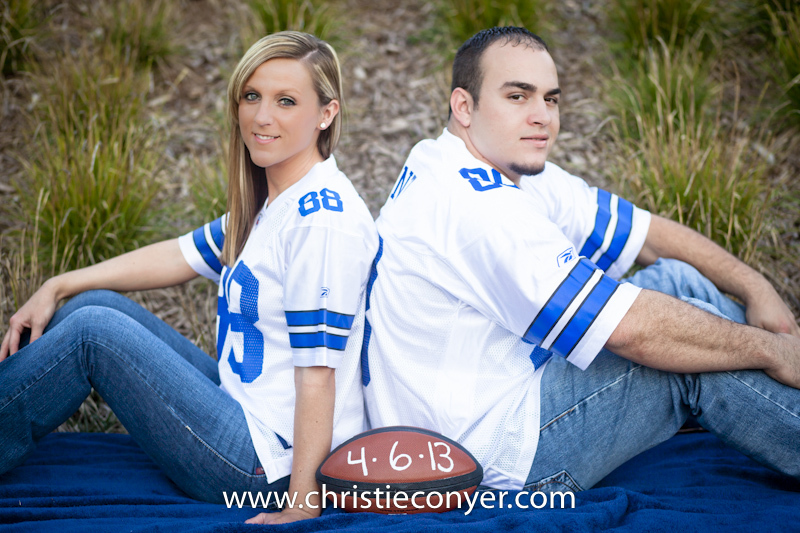 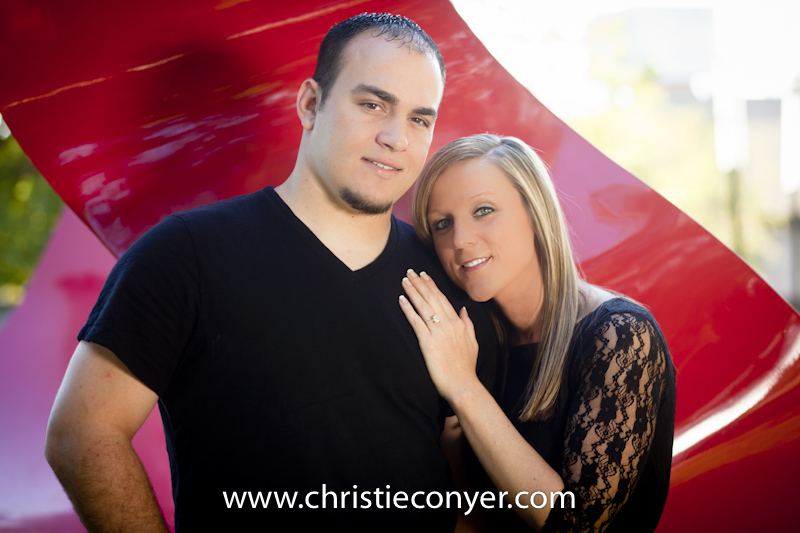 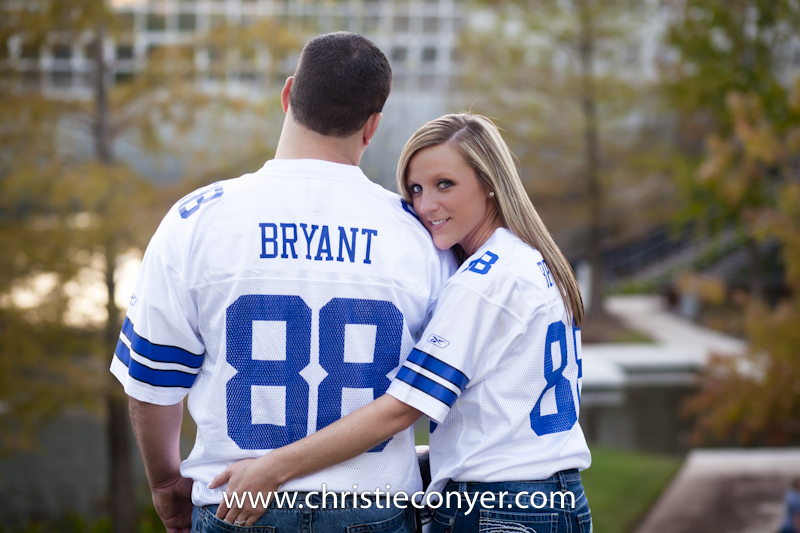 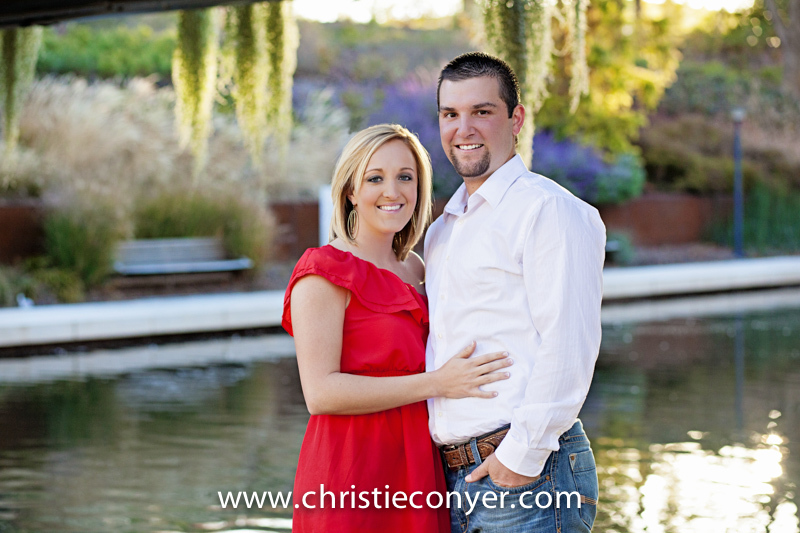 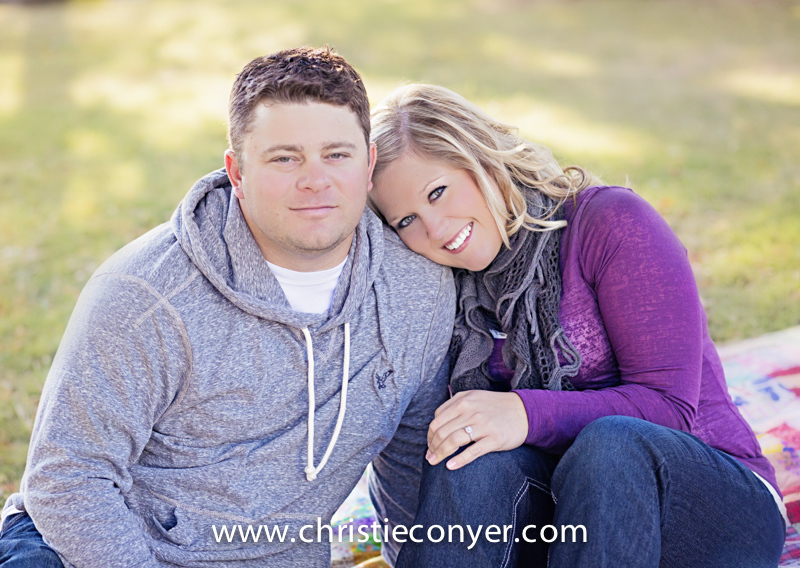 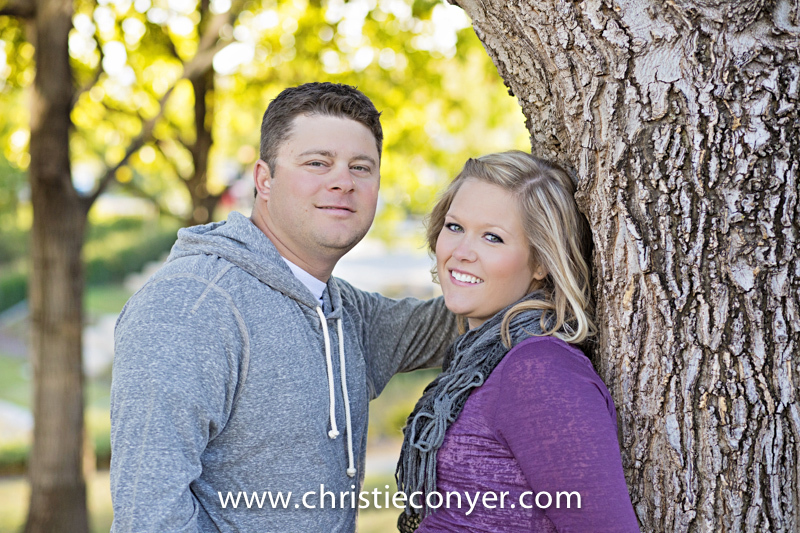 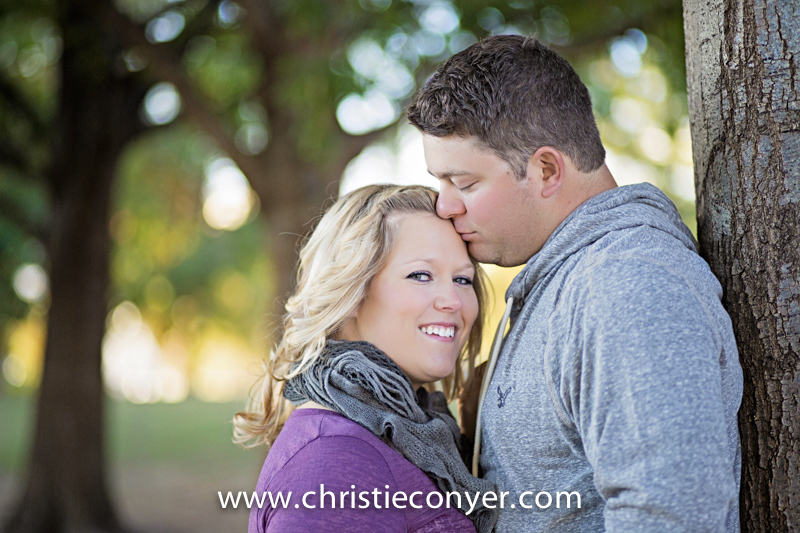 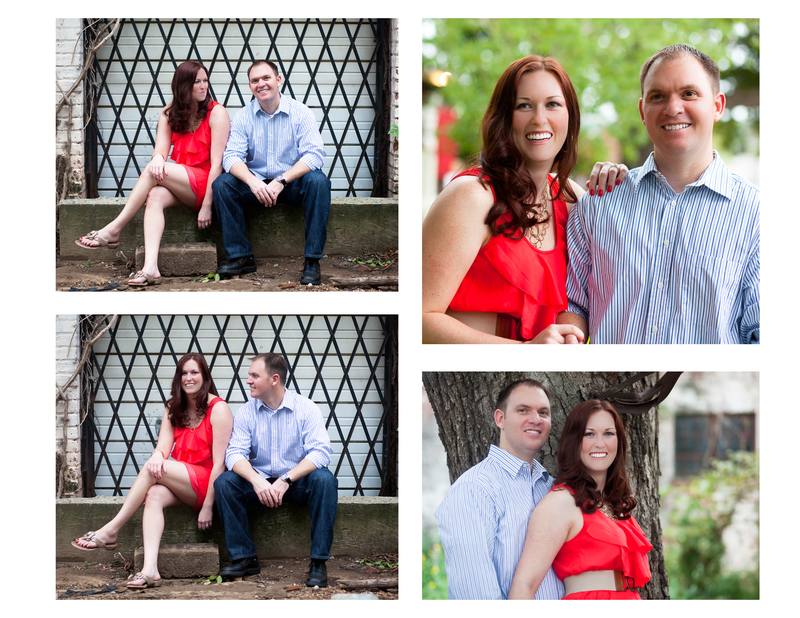 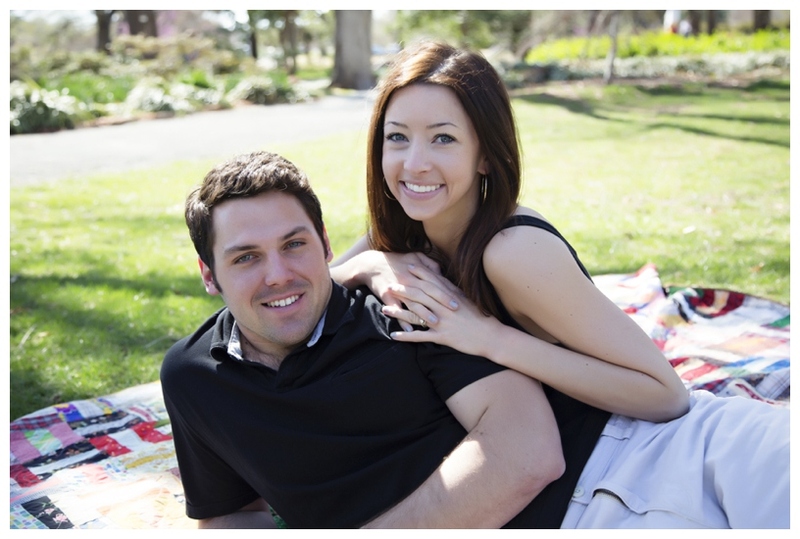 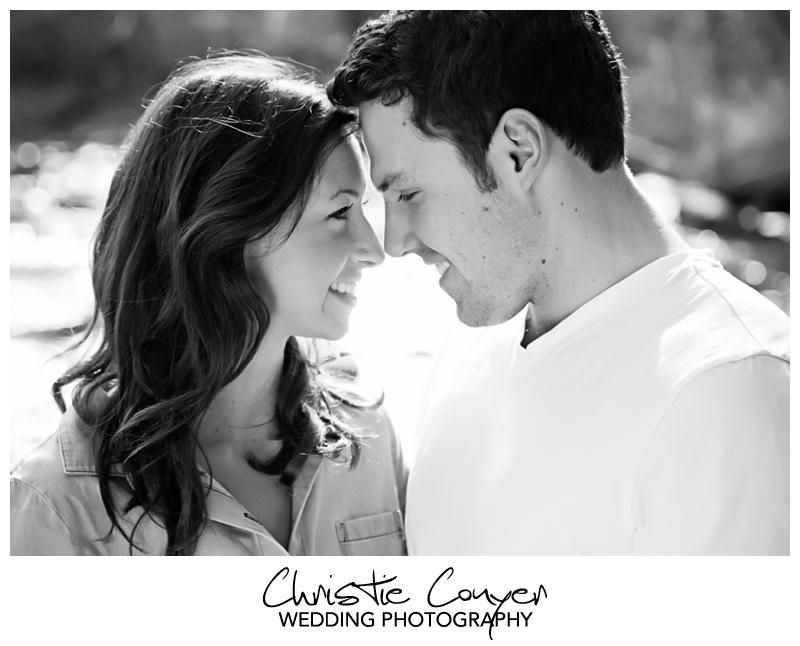 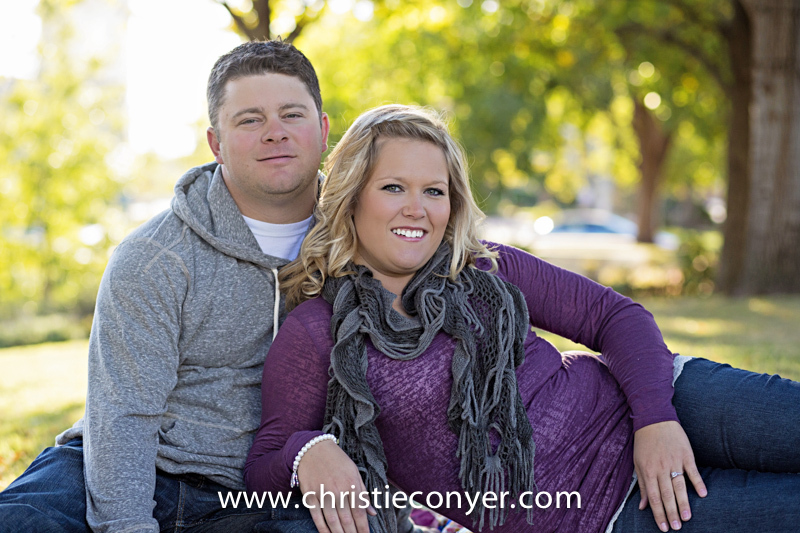 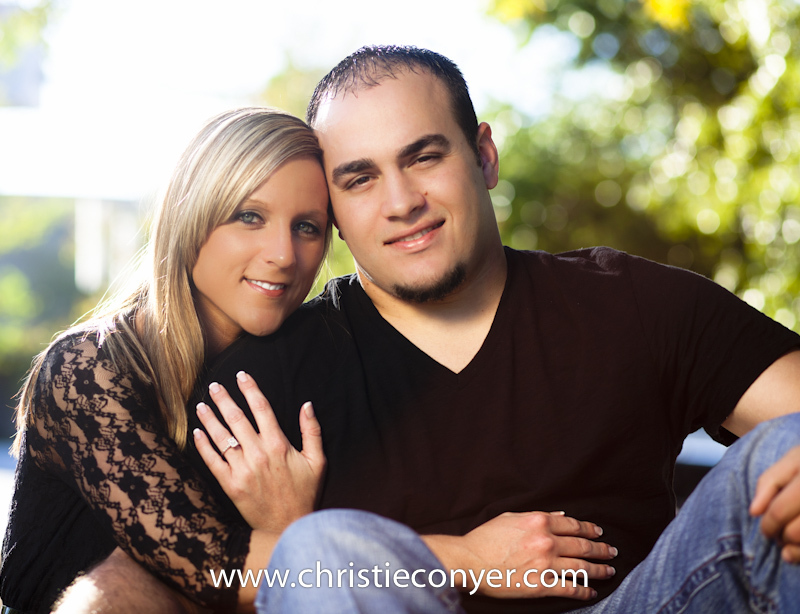 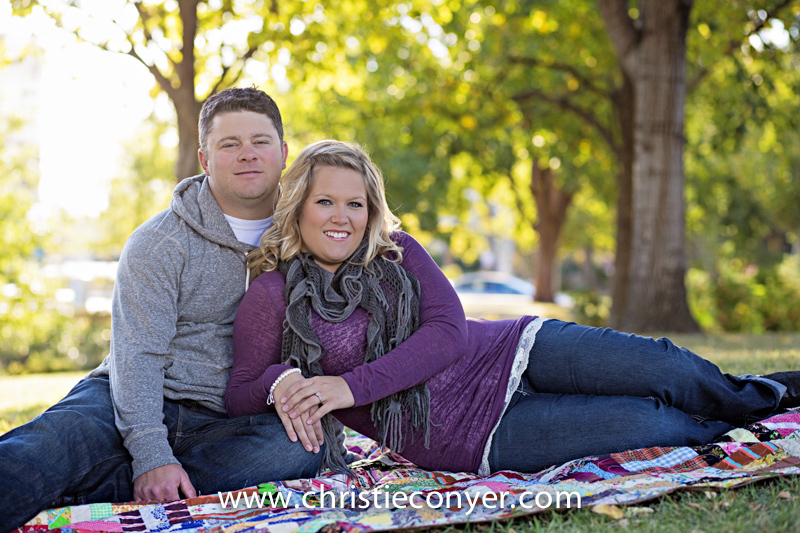 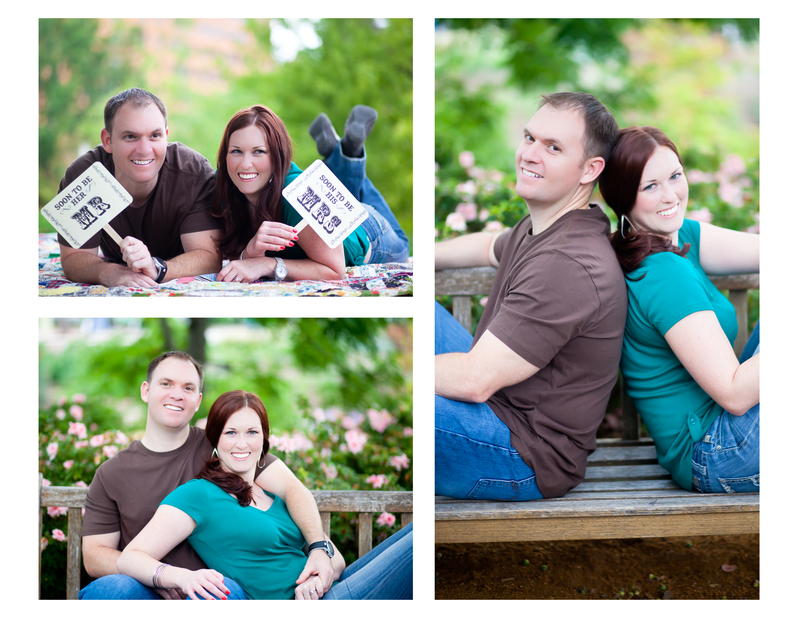 I look forward to shooting their wedding next March at The Harn Homestead. 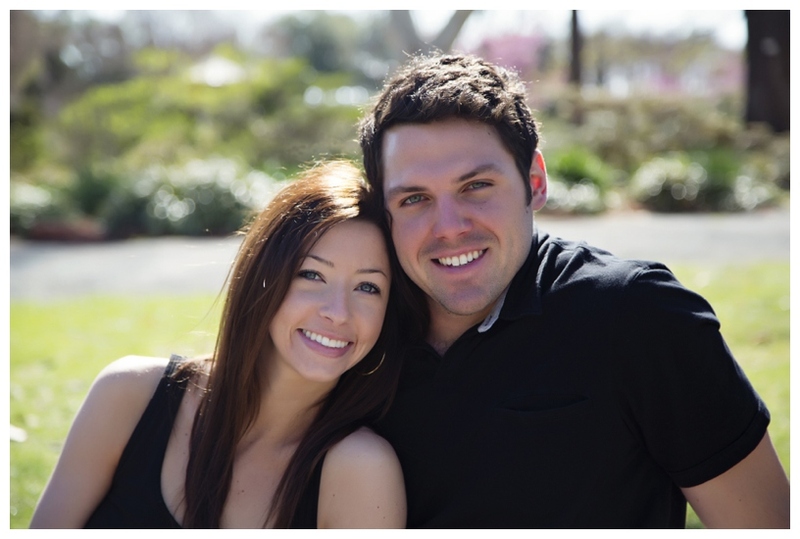 Here is to Molly and Ryan….and an amazing future. 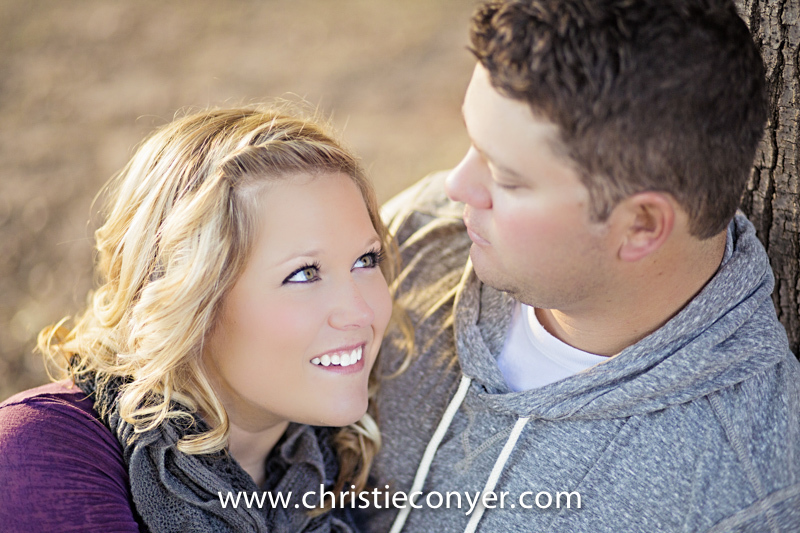 Ahhhh…Katie and Jarod. 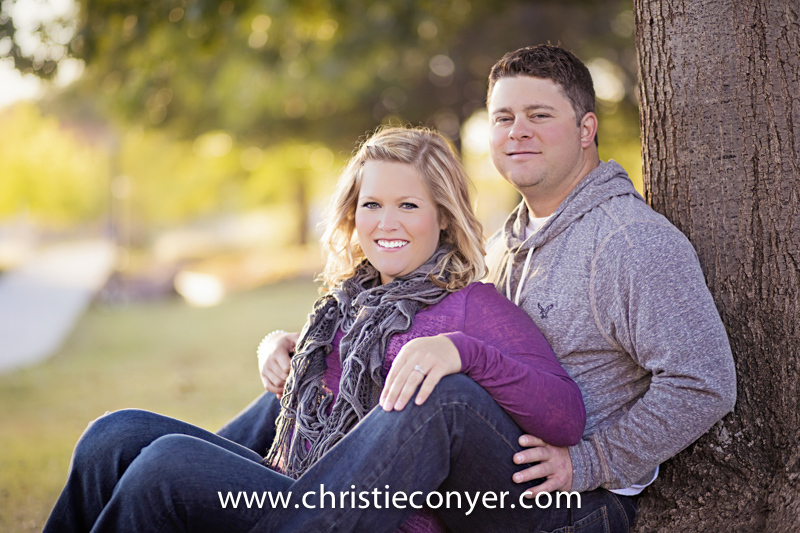 They are pretty much the total package. 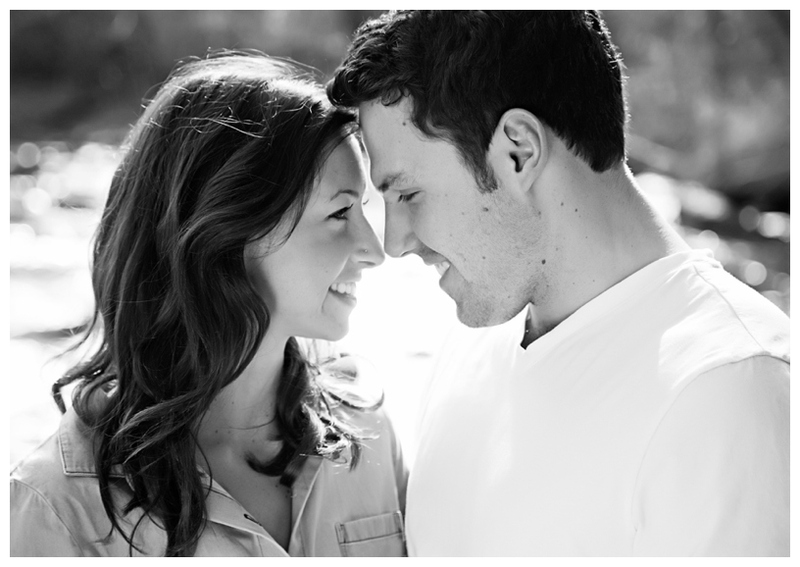 Both are gorgeous, fit, fun, the nicest people and so so so in love. 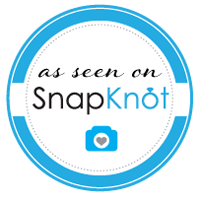 Katie was the most prepared bride I have ever photographed. 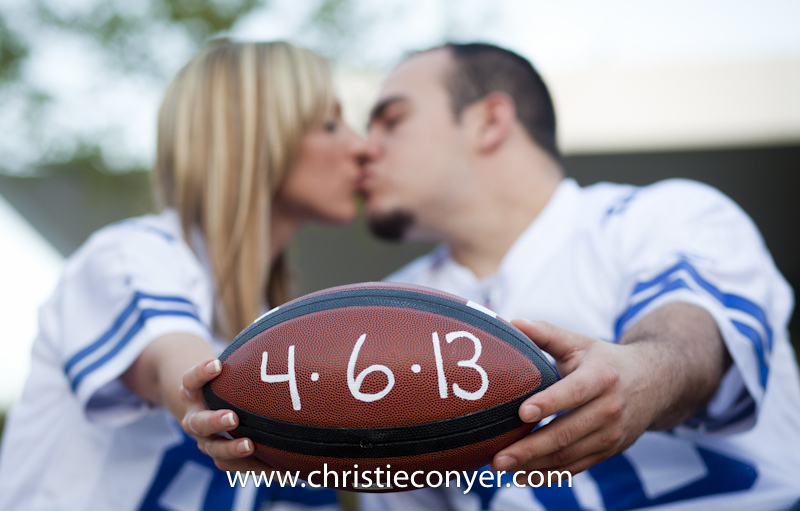 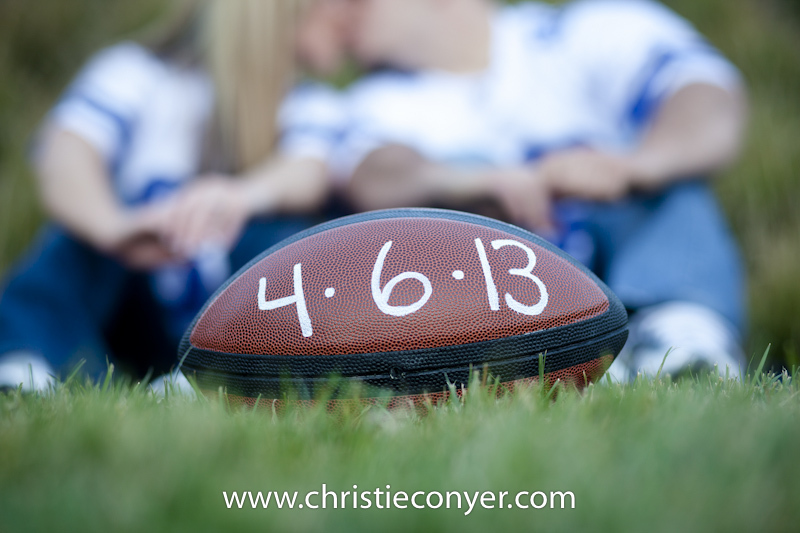 She came with her own signs, plenty of outfits and even a football with the wedding date…gotta love that. 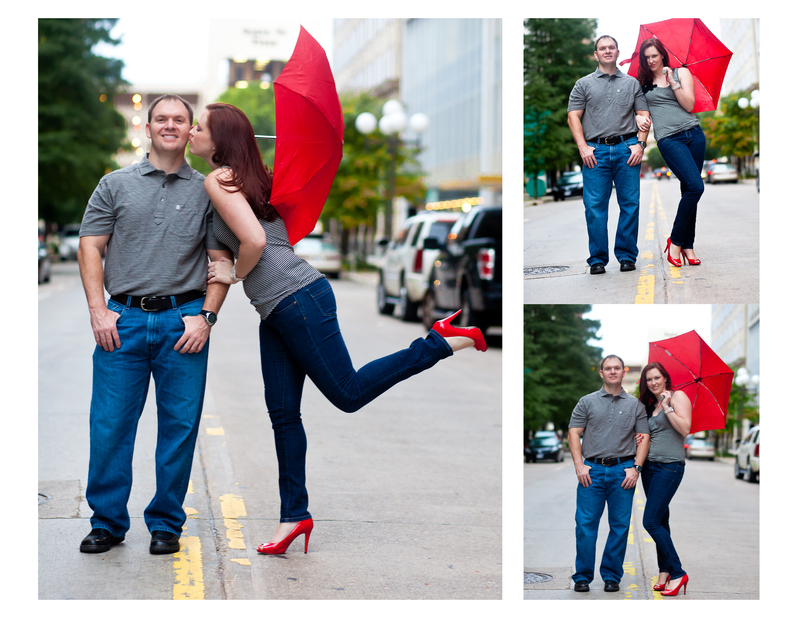 She even worked a pair of red heals something fierce. 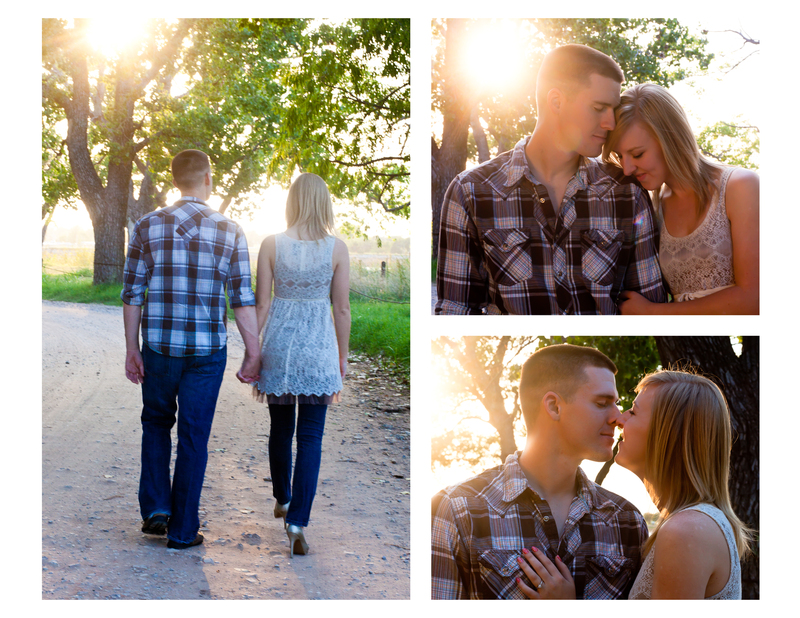 We had such a great time and the weather was perfect. 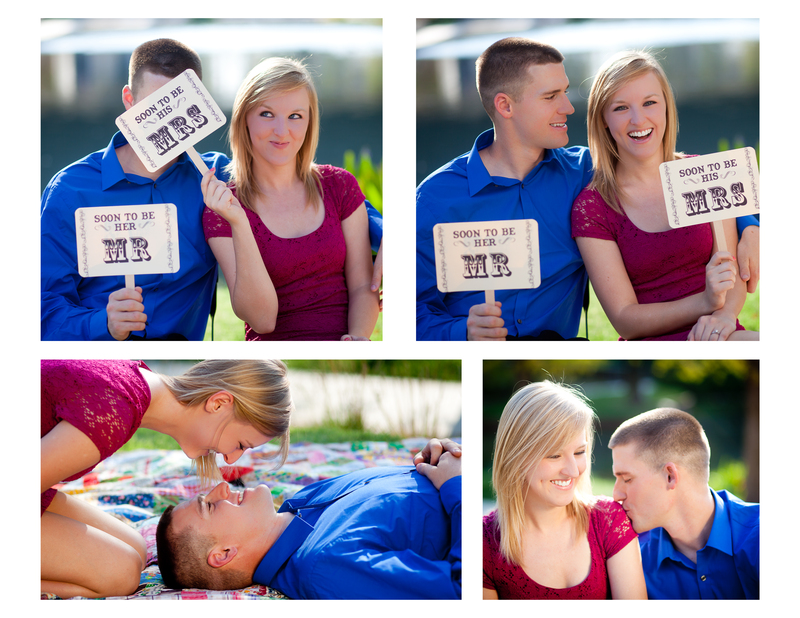 I truly wish the best for these two. 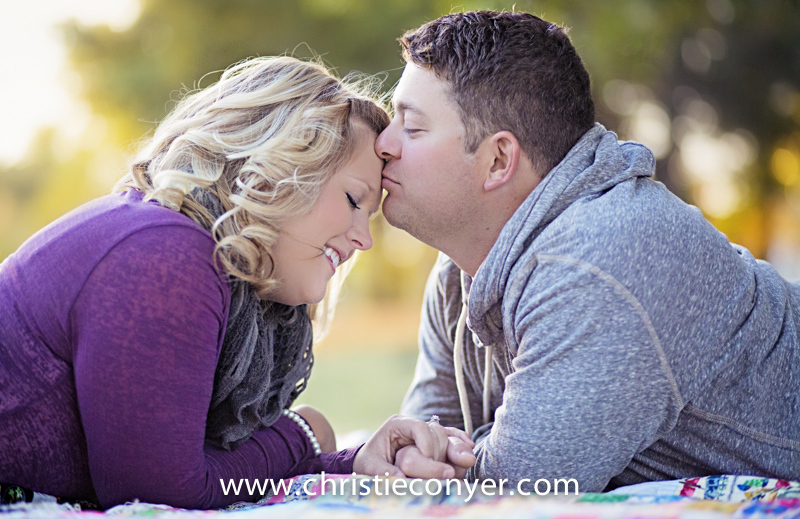 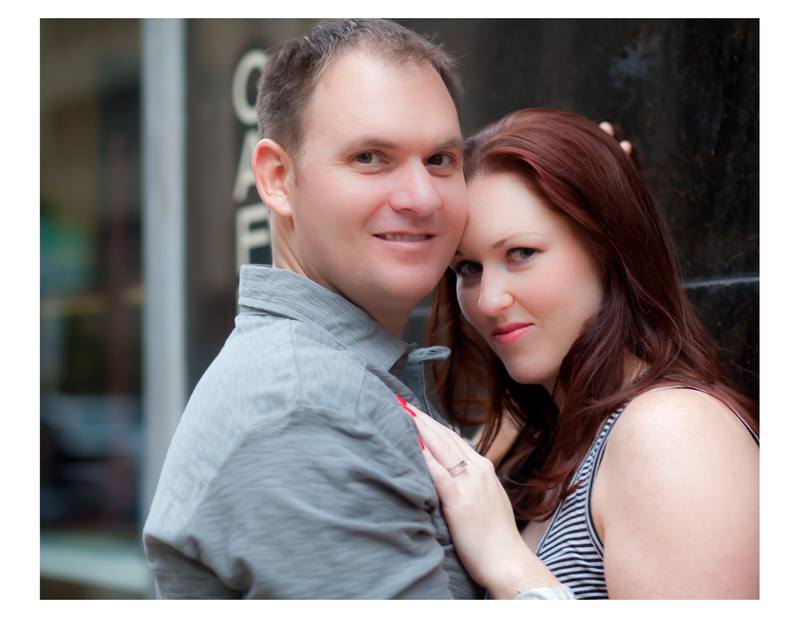 Okay…you probably think I say this about all my clients (love all of them), but this couple really did capture my heart. 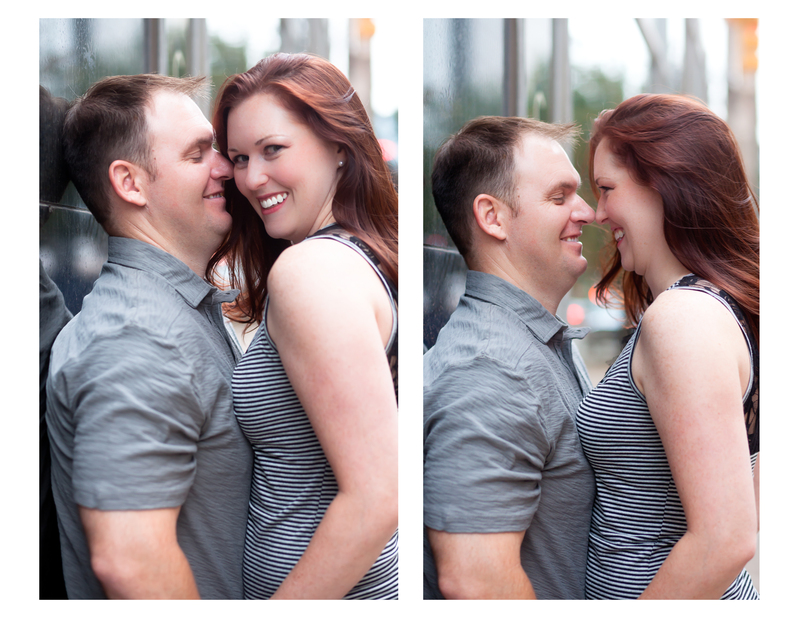 Not only were they head over heals, truly in love…but they were the NICEST and SWEETEST peeps you will ever meet. 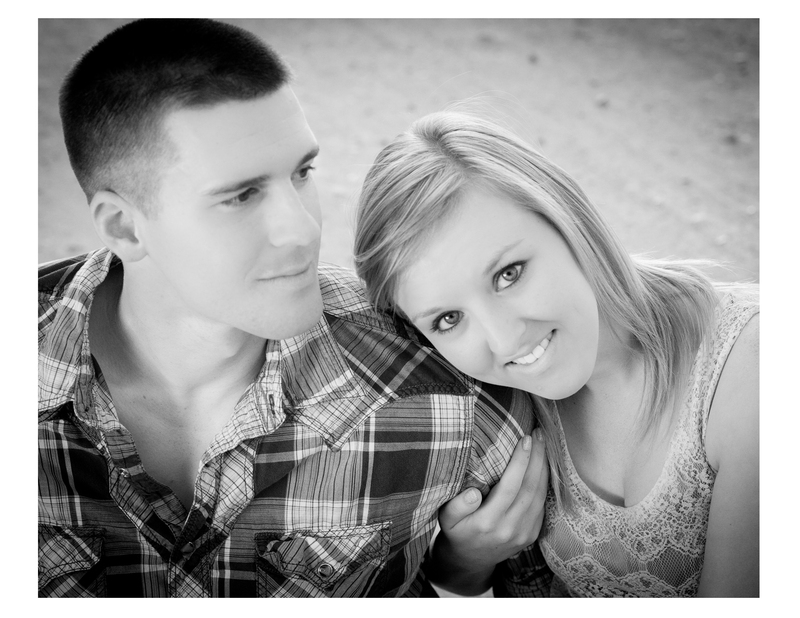 Since Russell is in the military (big props), they have moved around a lot. 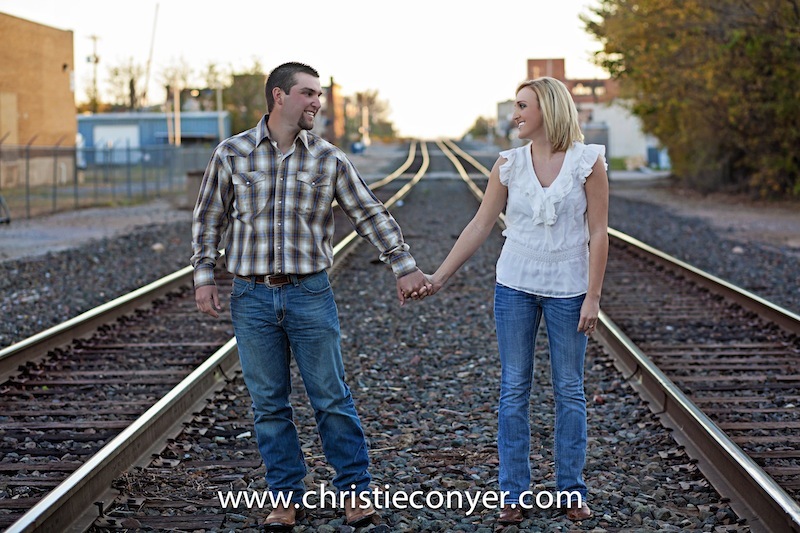 His next assignment will take him to New York, so they are on the fast track to tie the knot in November of this year. 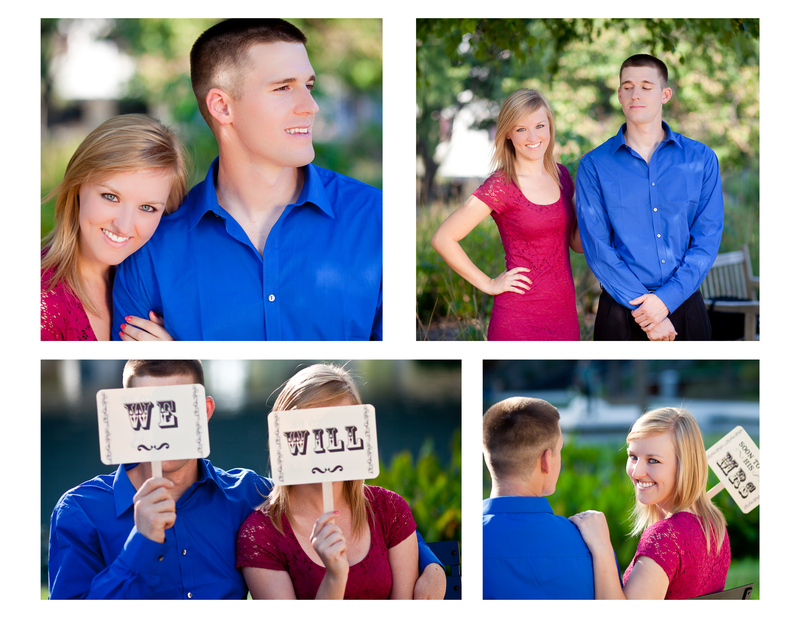 I was lucky enough to spend an afternoon with them and hope nothing but happiness in their future. 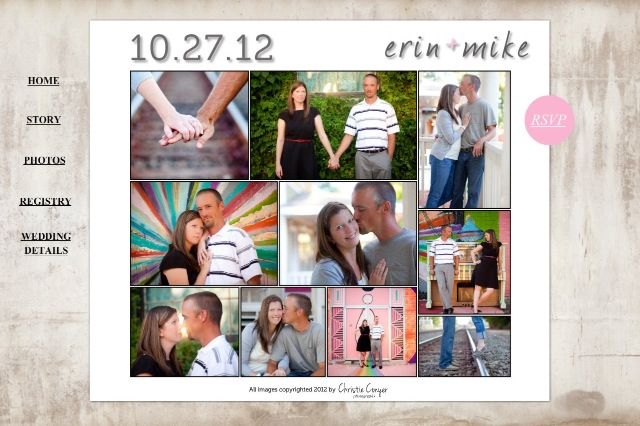 Here is what some of our day looked like….simply perfect.